Whether you are buying a new home, on the hunt for a commercial property or would like expert, tailored property advice in the Longbenton area, the Right Surveyors Longbenton are here for you. Alternatively, visit our website at www.northshieldssurveyors.co.uk for more information on our specialist surveyors and their products and services. 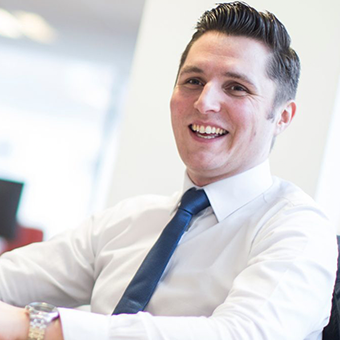 Local Director David Straughan is a Member of the Royal Institution of Chartered Surveyors. He heads the Right Surveyors North East Ltd in Longbenton, an independent professional property consultancy providing an efficient and personal service tailored to the clients' needs. 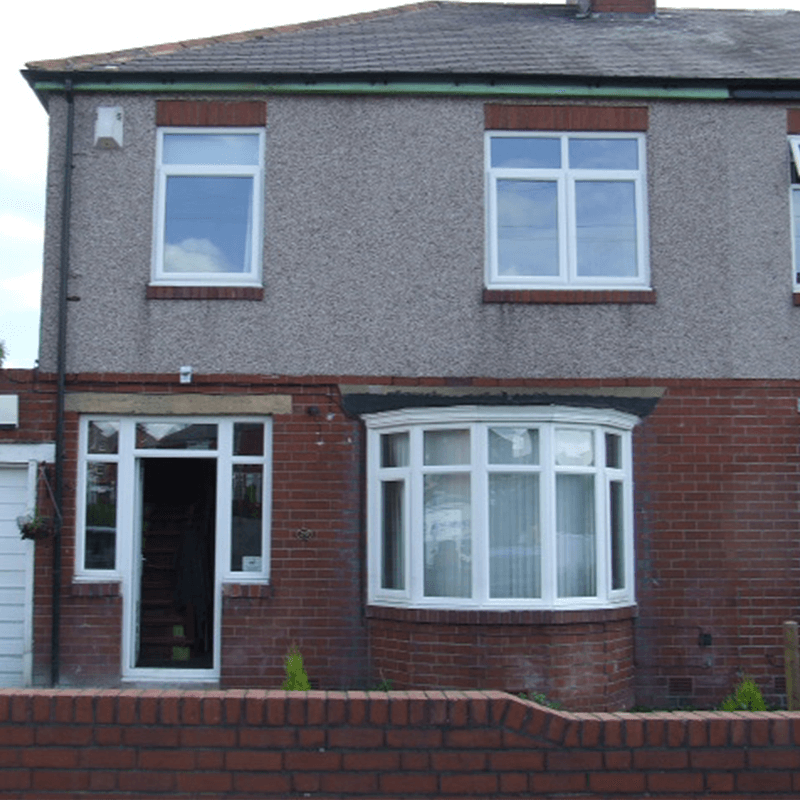 Longbenton Surveyors offer pre-purchase surveys and specialist building surveys for property buyers, sellers and owners. Visit our website at www.northshieldssurveyors.co.uk for more information about our surveyors, the services they offer and the great testimonials they have received from our satisfied customers across Tyne & Wear. Longbenton is a distric of North Tyneside largely occupied by an estate originally built as municipal housing by Newcastle City Council. It's currently served by two metro stations; the Longbenton Metro Station and the Four Lane Ends Metro Station. We don't just cover Longbenton and Tyne & Wear! Our fully qualified, RICS regulated chartered surveyors work nationwide. Click here to find your nearest practice.